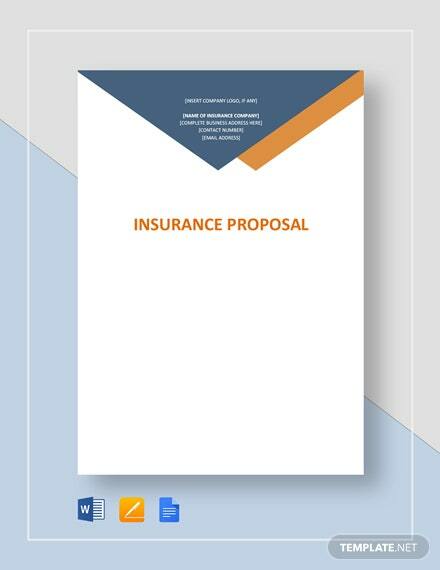 Present your credibility by creating a professional insurance proposal. 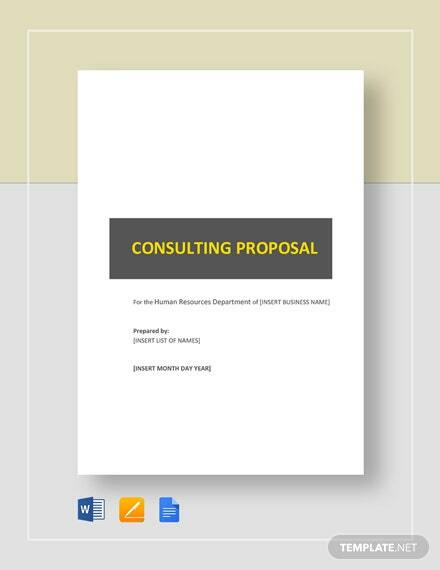 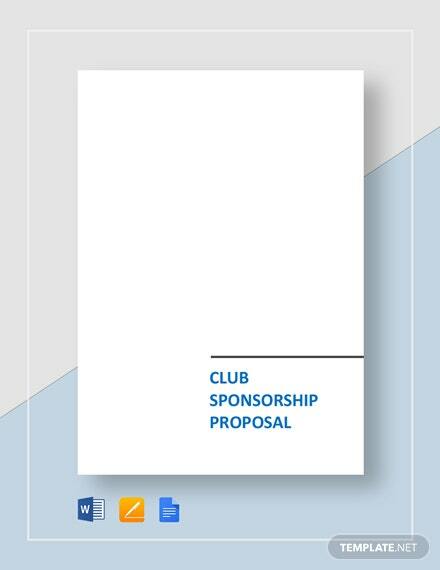 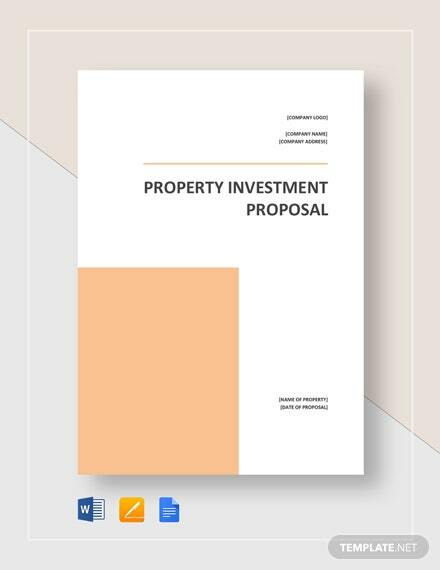 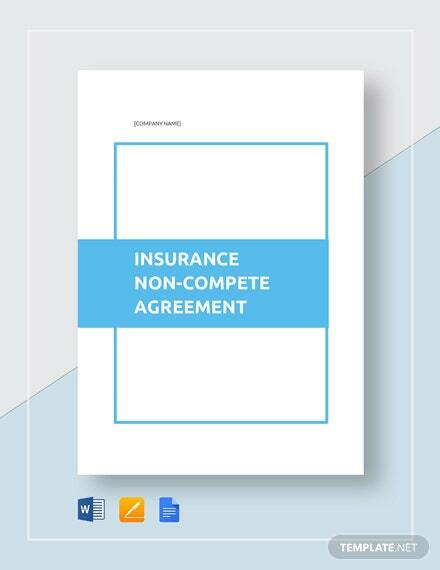 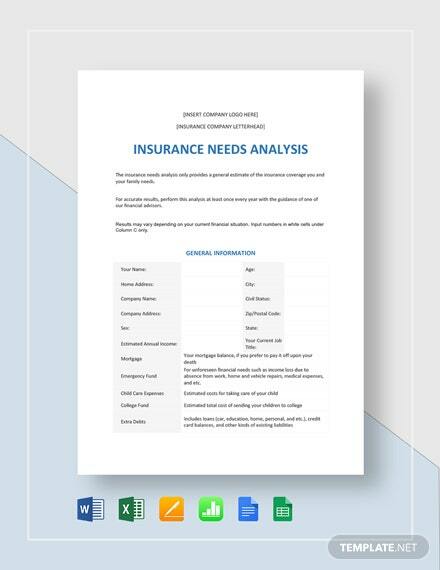 With this proposal template, you are assured that your proposal for an insurance policy has well-written and useful content. 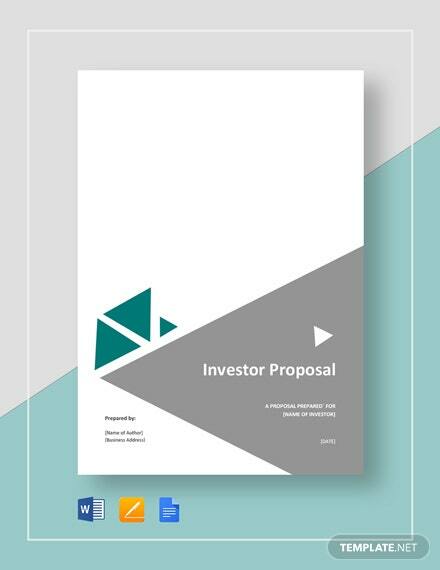 This template is fully customizable +More and with a well-organized layout. 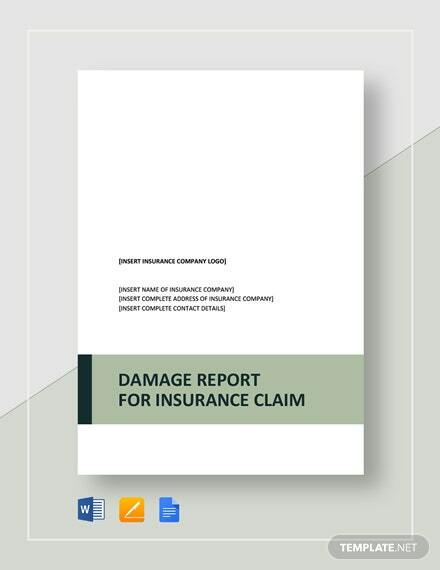 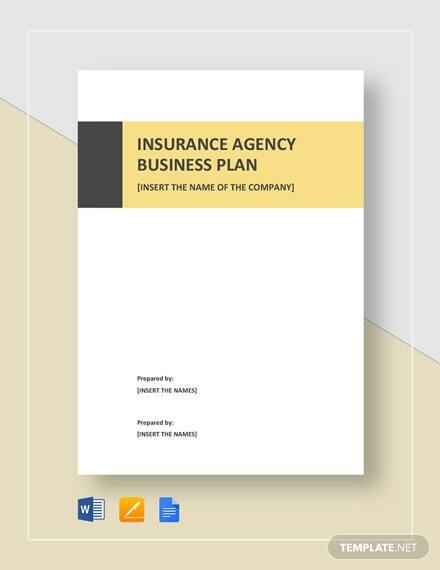 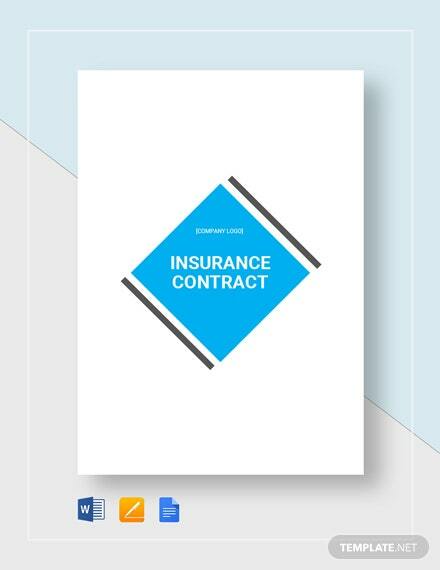 Download this template and work on your insurance proposal in your preferred software. 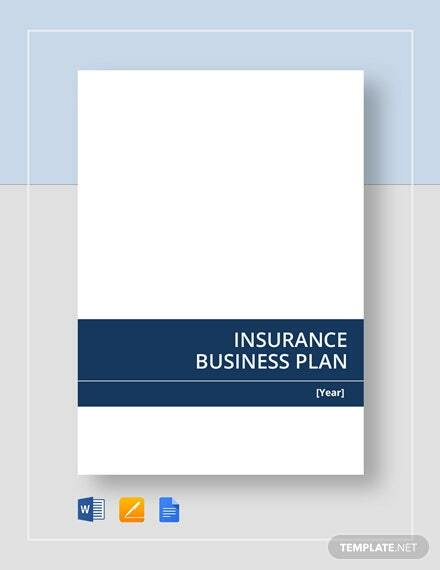 This template is available for download on your PC or mobile device in any file format.